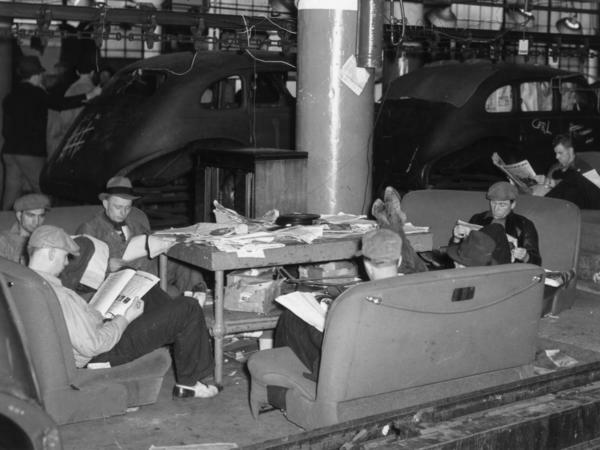 On February 11, 1937, General Motors and the United Auto Workers union signed a landmark agreement. A union contract. The relationship with U.S. automakers and the labor movement ushered in a period of tremendous worker prosperity and union strength that lasted decades. Today, though, unions are a shadow of their former selves and are sometimes even vilified for dragging down companies and hamstringing workers. What happened? How did unions lose their mojo?